This phone is very unique. It has no charging port, no speaker grill, no Sim Card slot or any physical buttons. In short it has no holes in it. 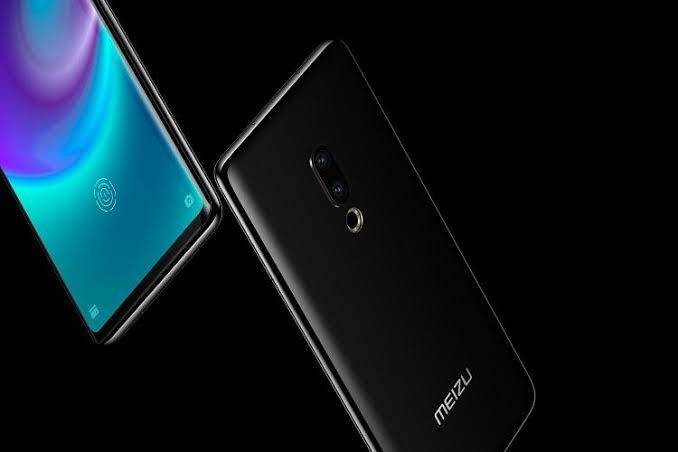 A Chinese smartphone brand by the name Meizu has been releasing several products over the last one year. Most weren't noticed by countries from the West. The release of Meizu Zero has made some headlines across the globe. People are now showing interest in this brand. This is because the Meizu Pro is the first phone in the world without a hole. Meizu weren't kidding when they called this phone "holeless." There is no hole it's weird and unique in its own way. Since this phone has no Sim Card slot, speaker grill or any buttons the phone looks so sleek. It is made of metal and glass. It's design is one of the best. It looks really fantastic. Since this is a holeless phone you expect things to be different. The first thing that you will think of is how does someone charge this phone? Meizu came up with a solution. 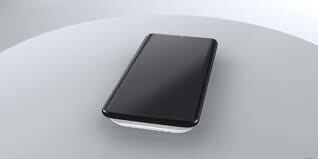 Meizu came up with their own Super mCharge Wireless Technology which will have charging speed of up to 18W. The speed is faster than transmission speed. Since there is no speaker grill Meizu did something different. They are blasting audio from the 5.99 AMOLED inch display. They will be using a mSound 2.0. This phone has an in display fingerprint scanner. Since there are no physical buttons, you will find "Virtual Slide Button" which act as the physical buttons. The Virtual Slide Buttons feel like an actual button. It has mimicked how how it feels pressing the power and volume buttons. Since there is no Sim Card slot Meizu is relying on eSIM technology. As you can see this phone is not an ordinary phone. More smartphone companies may copy some of its technology and produce similar or better devices. This phone will mostly be sold in China. There are no reports when this phone will be released or how much will it cost. When it gets released people will buy it just to experience something different.